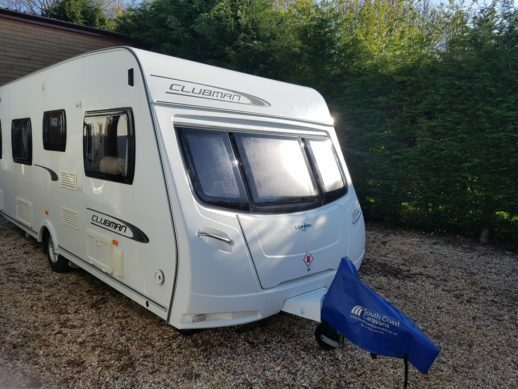 Fill in the form below to show your interest in this Lunar Clubman SB (2011) and we will get back to you as soon as we can. 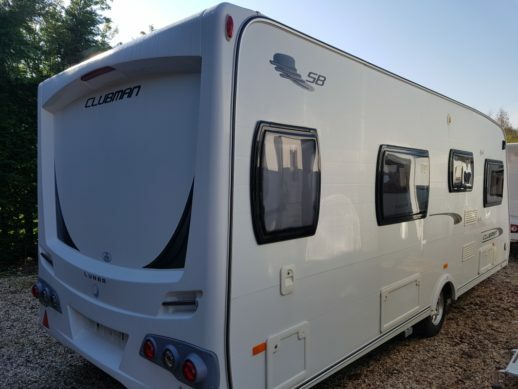 A single axle Lunar Clubman SB. 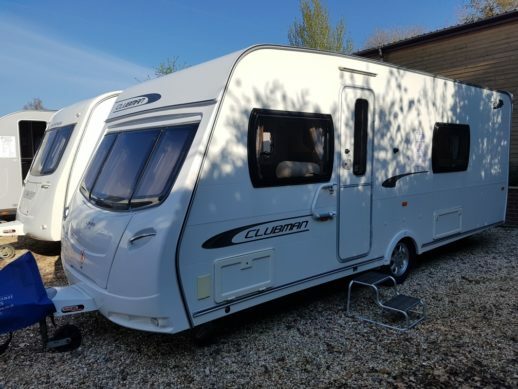 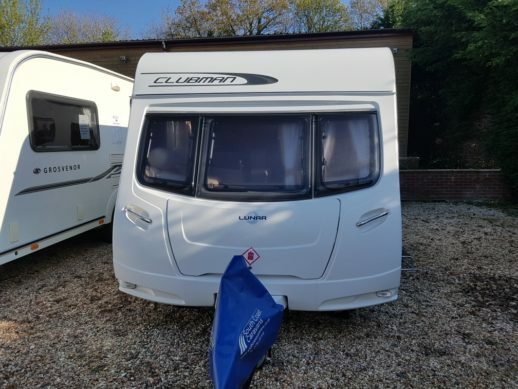 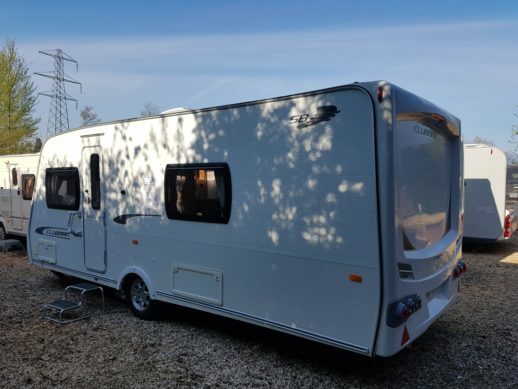 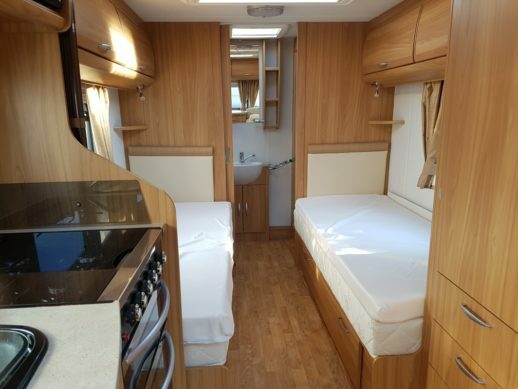 The Clubman SB has a twin single bed layout with an end bathroom. 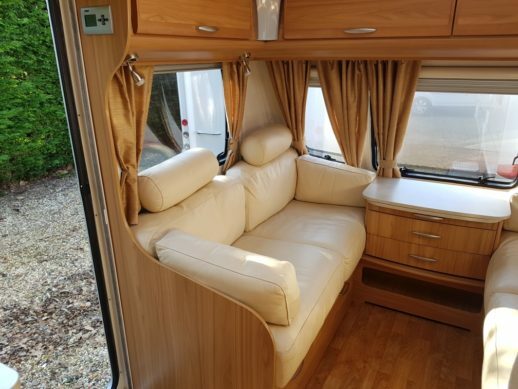 The front leather seating will convert to a double bed. 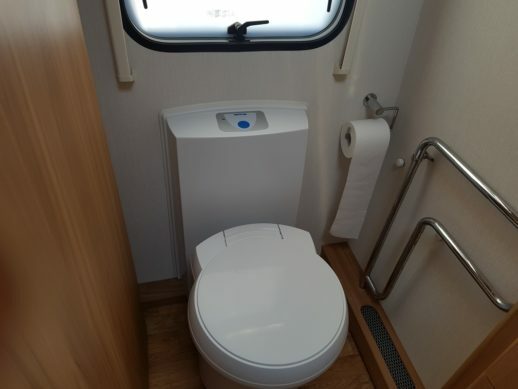 there is a central drawer unit with a table. 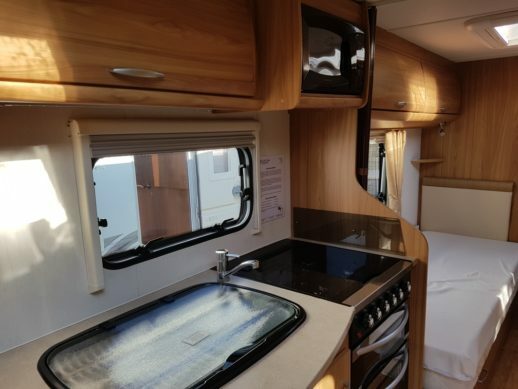 The kitchen is well appointed with plenty of storage and worktop space. 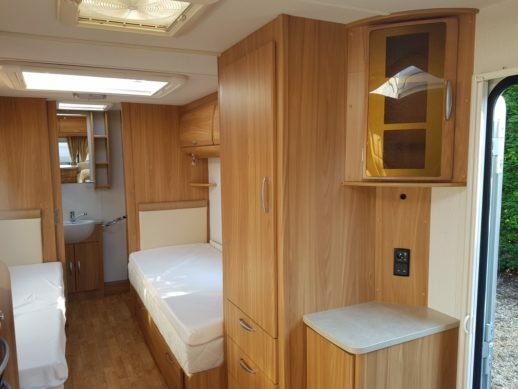 Opposite the kitchen is a large wardrobe and a smaller cupboard. 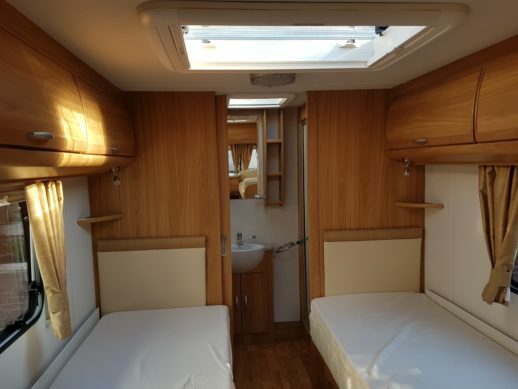 Moving towards the rear are two large single beds with storage underneath. 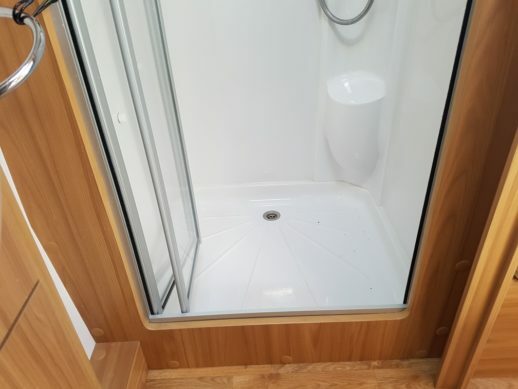 The bathroom has the toilet on the o/s and a large shower on the n/s. 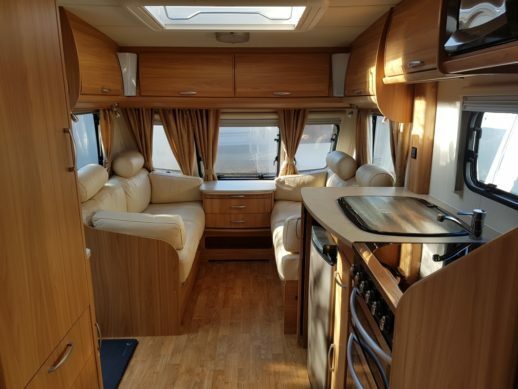 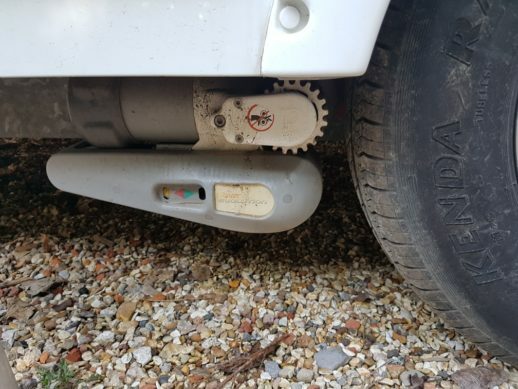 The van is well appointed with alde heating, full service history, battery, gas bottle, wheel locks and auto engage movers.